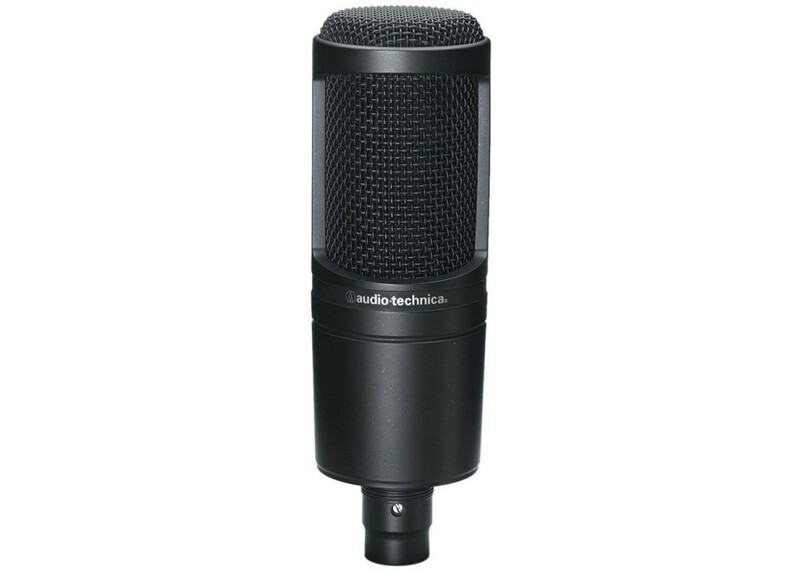 The Audio Technica AT2020 is a Cardioid Studio Condenser Microphone the can work with any musicians budget. 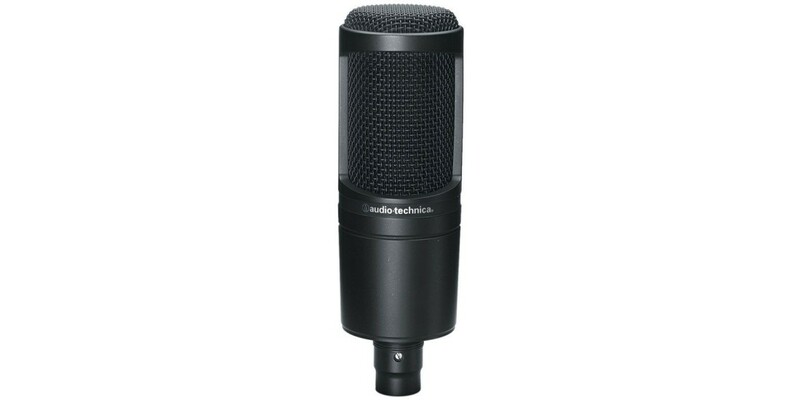 Great for home recording, the AT2020 can also work and sound great for live sound as well. What ever the case may be you will find it hard to see anything this mic cant do while giving you the quality and the name that any singer respects.